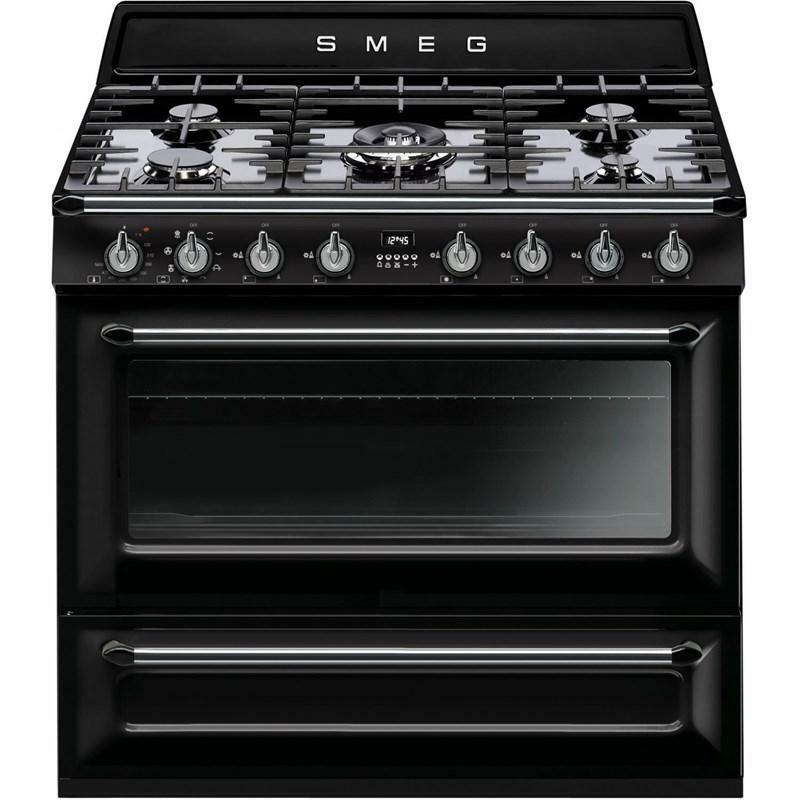 Smeg 36" Victoria Aesthetic freestanding dual-fuel range. 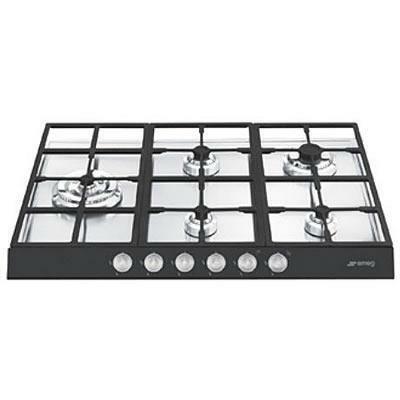 This range features 8 cooking modes, 5 sealed burners, programmable timer and “Ever-Clean” enameled interior cavity. 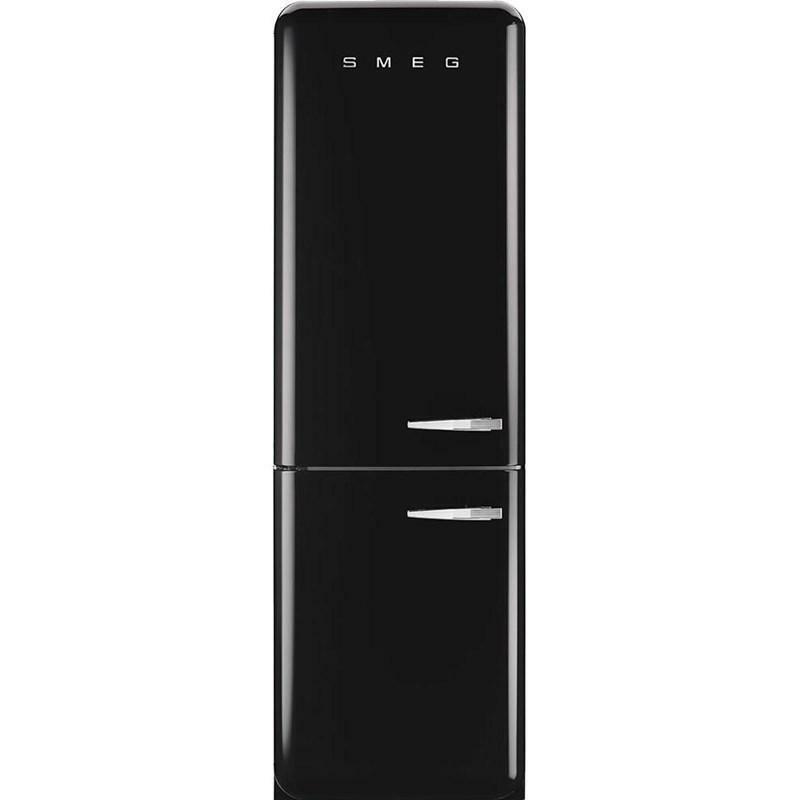 Smeg 50’S Retro Style Aesthitic frost-free refrigerator with automatic freezer featuring 2 adjustable thermostats. 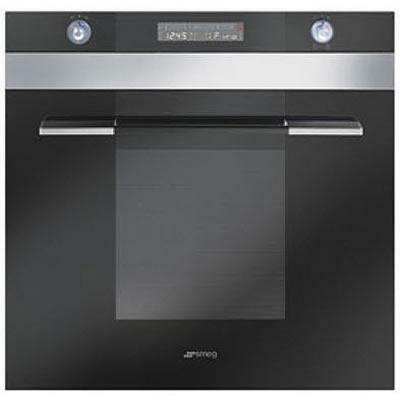 It also is equipped with 3 adjustable glass shelves, 1 fruit and vegetable container and 1 bottle storage shelf. 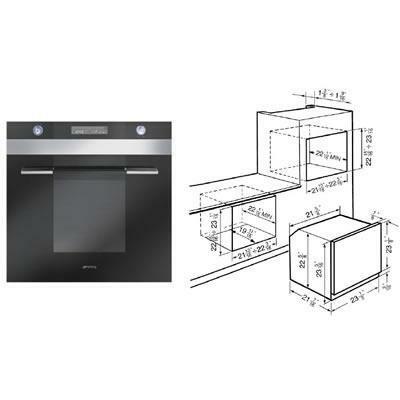 Total: 11.7 cu. ft. / 0.33 cu. 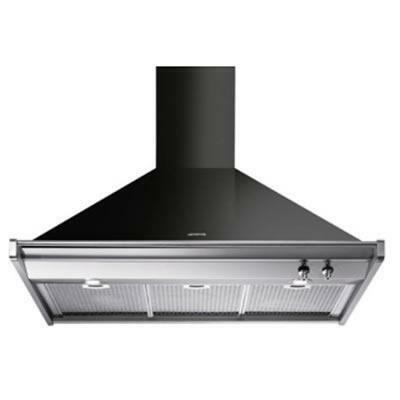 m.
Smeg 36" Classic Design ventilation hood features, stylish ergonomic control knobs, 4 speeds, 2 halogen lights and 3 dishwasher safe stainless steel grease filters.